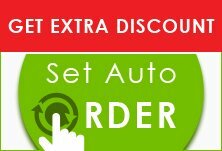 Effipro Spot-on for Dogs is a broad-spectrum treatment to fight against fleas and ticks. Based on the tested and proven formula, Effipro is a fast-acting, long lasting and effective treatment for flea and tick infestations on dogs. The innovative drop-free-stop-on helps avoid spilling of solution on the fingers and sets exactly where it is needed. 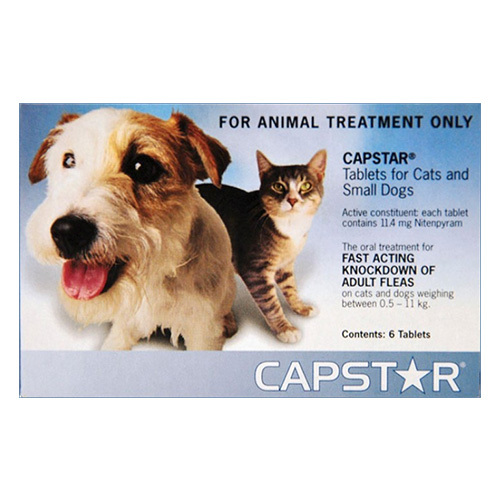 The monthly dosage minimizes the risk of transmission of flea-tick-borne diseases and widespread risk of fleas and ticks. 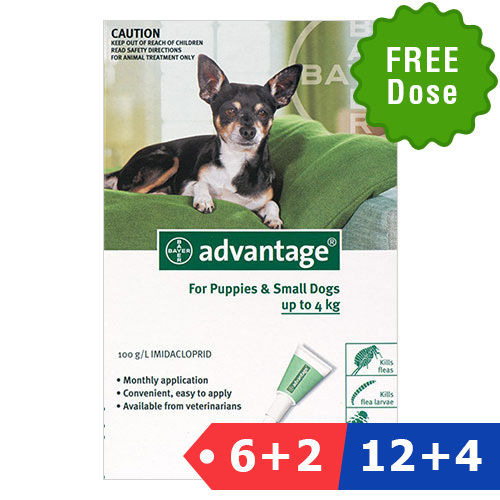 It is recommended to use on puppies above 8 weeks of age. 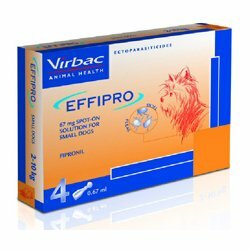 Effipro Spot On for dogs is for the effective treatment and prevention of fleas and ticks on dogs. The potent fipronil based formula kills fleas within 24 hours and ticks usually within 48 hours. 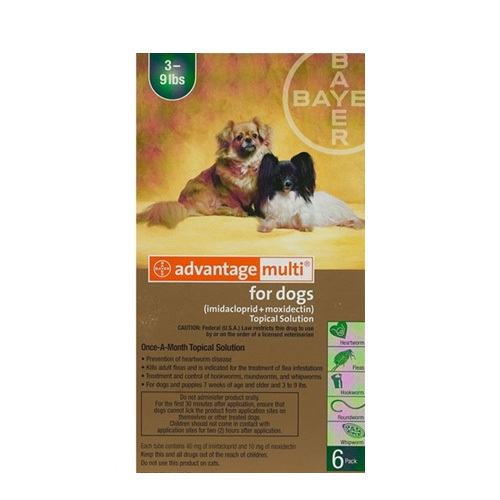 The adulticidal effect keeps fleas away for 4 weeks and ticks for 2 weeks. 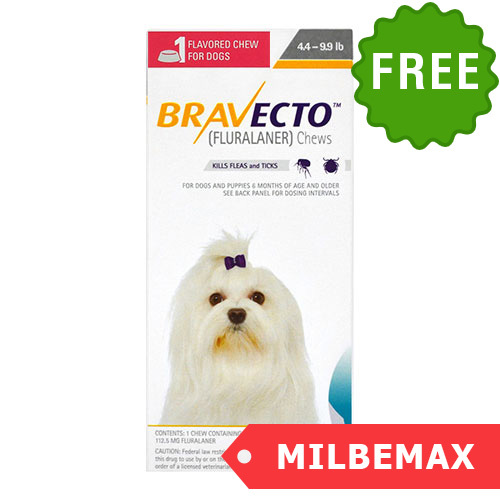 The clinically proven dosage helps in controlling flea and tick infested diseases in dogs. The topical application to be administered monthly is easy to apply with long lasting effect. The spot on prevents new flea infestation and protects dog from chewing lice infestation also. Designed with drop-lock technology, the Effipro formula is easy to apply.